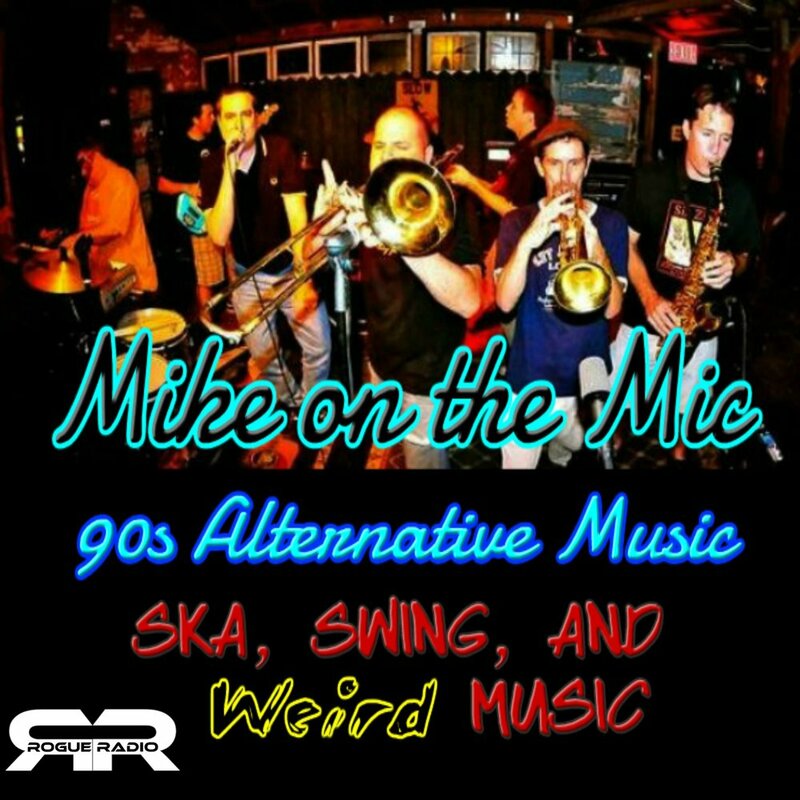 Mike does another episode of "Liner Notes" about Alternative Music in the 90s. This time, he delves into some of the sub-genres that really caught fire in the last decade of the 20th century like SKA and swing music. Plus, he plays some of the truly odd bands. Recorded at the FXBG Public Radio Studios on July 14th, 2018.